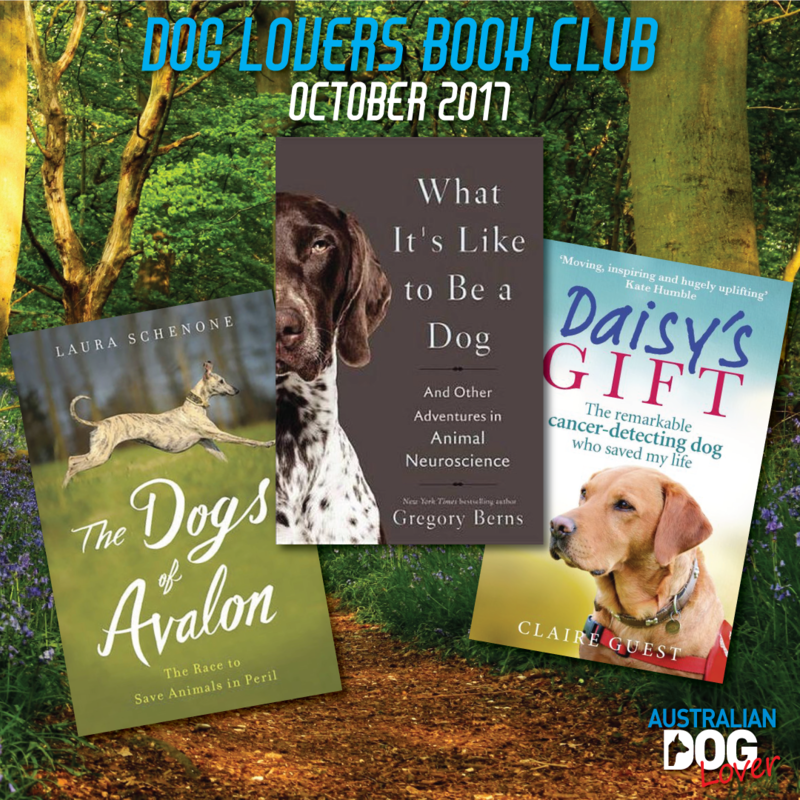 The October 2017 Book Club is out with another great selection of the latest releases for dog lovers big and small! 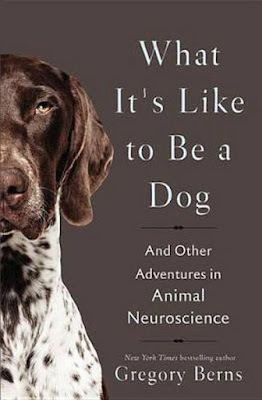 A pathbreaking neuroscientist discovers the link between human and animal minds...What is it like to be a dog? A bat? Or a dolphin? To find out, neuroscientist Gregory Berns and his team began with a radical step: they taught dogs to go into an MRI scanner - completely awake. They discovered what makes dogs individuals with varying capacities for self-control, different value systems, and a complex understanding of human speech. And dogs were just the beginning. Berns also explores the fascinating inner lives of wild animals from dolphins and sea lions to the extinct Tasmanian tiger. This book will fundamentally reshape how we think about -and treat-animals. Ground-breaking and deeply humane, it is essential reading for all animal lovers. 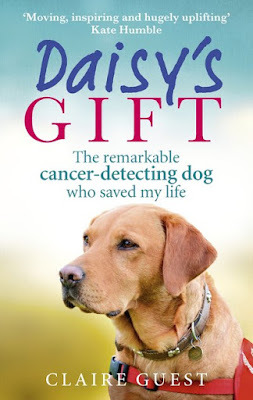 This is the story of how our relationship with dogs can unleash life-saving talents, changing not only the medical world, but our own lives too. Greyhounds, bred to be the fastest racing dogs on earth, are streaks of lightning. Beautiful, astonishing creatures, countless numbers of them disappear each year once they can no longer compete and win. The Dogs of Avalon introduces us to the strong-willed Marion Fitzgibbon, born in rural Ireland, where animals are valued only for their utility. But Fitzgibbon believes that suffering is felt by all creatures, and she champions the cause of strays, baffling those around her-including her family-as she and a group of local women rescue any animal in need and taking on increasingly risky missions.When Fitzgibbon becomes head of the Irish Society for the Prevention of Cruelty to Animals and focuses on the cause of the greyhound, she faces an entrenched racing industry protected by money and power. 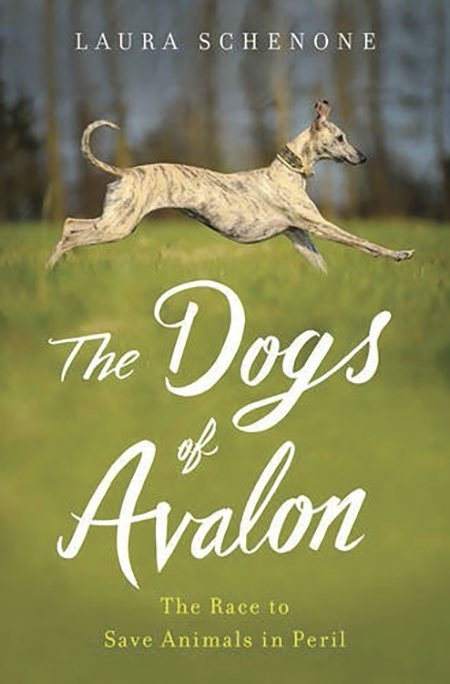 She joins forces with an American greyhound activist, a foxhunter's wife, a British lady, and an influential German animal rescuer to create an international network to find these animals homes, confront the racing industry, and provide safe havens where animals can live in peace. In this powerful story, Schenone's journey helps us understand our deep connection to animals and gives us inspiration in the form of the unforgettable Fitzgibbon, who grapples with compassion and activism and shows the difference we are all capable of making in the world. Kac Young never imagined that after a lifetime as a 'cat person' she would fall in love with, and adopt, a tiny rescue dog called Talulah. She loved other people's dogs, but never had time... All that changed when she met Talulah during a trip out with friends and just had to take her home to a house in the forest in California, shared with her partner and six cats and visited by deer, squirrels and skunks. The stories of life as a first-time adopter describe Kac's progression from slightly shell-shocked beginner to savvy, adoring dog guardian. Right from the start, Kac consulted behaviourist Lisa Tenzin-Dolma on all things dog-related, and Lisa's observations and guidance on a wide range of subjects follow Kac's stories, so that those with little experience of living with a dog can get started on the right foot and paw and build a loving, trusting relationship. 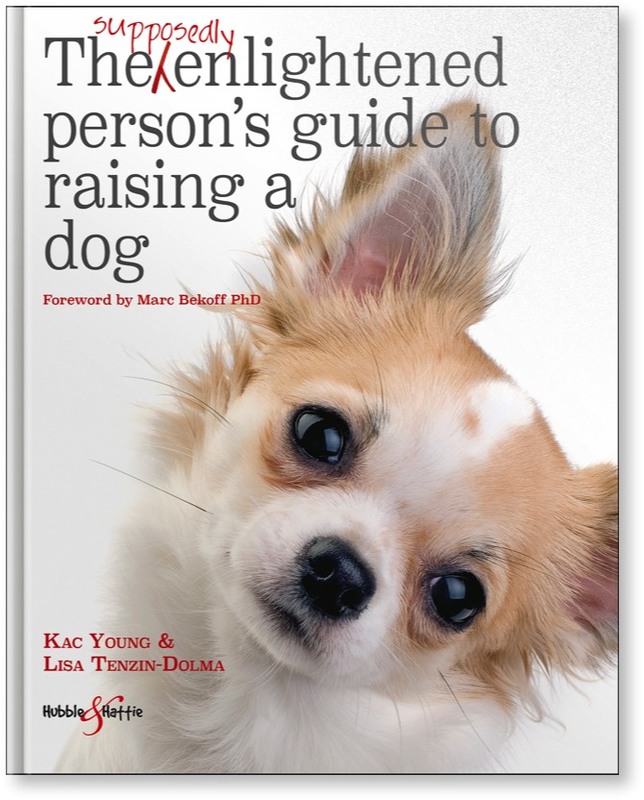 Entertaining and informative, this book will appeal to both new and seasoned dog guardians. When Nicole Georges was sixteen she adopted Beija, a dysfunctional Shar-pei/Corgi mix—a troublesome combination of tiny and attack, just like teenaged Nicole herself. For the next fifteen years, Beija would be the one constant in her life. Through depression, relationships gone awry, and an unmoored young adulthood played out against the backdrop of the Portland punk scene, Beija was there, wearing her ''Don’t Pet Me'' bandana. 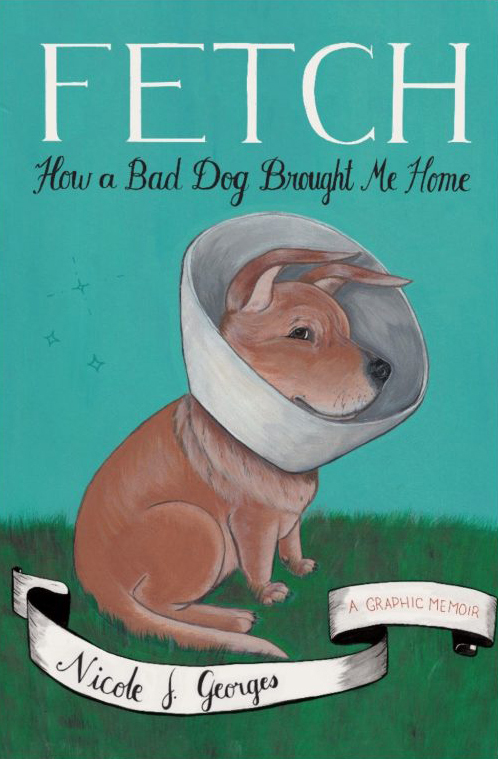 Georges's gorgeous graphic novel Fetch chronicles their symbiotic, co-dependent relationship and probes what it means to care for and be responsible to another living thing—a living thing that occasionally lunges at toddlers. Nicole turns to vets, dog whisperers, and even a pet psychic for help, but it is the moments of accommodation, adaption, and compassion that sustain them. Nicole never successfully taught Beija ''sit'', but in the end, Beija taught Nicole how to stay. 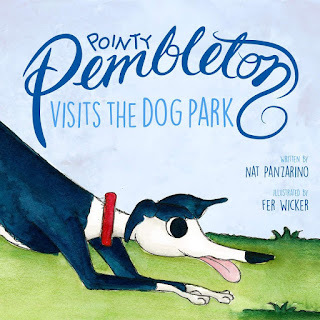 This gorgeous picture book features our gregarious Greyhound hero Pointy Pembleton on his first visit to the dog park. 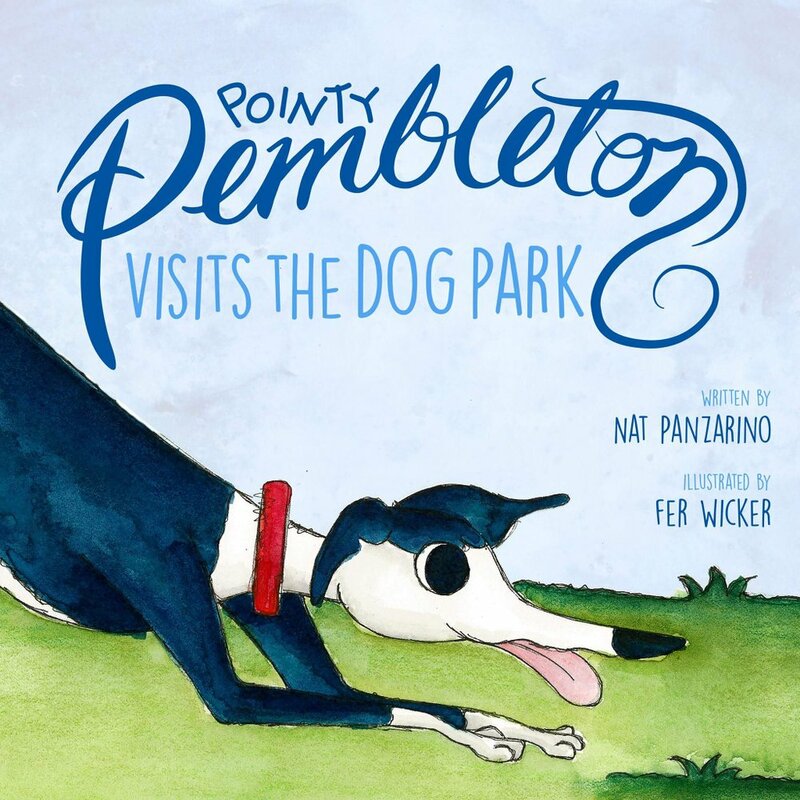 The story explores themes of diversity and inclusion as Pointy navigates his way through the sometimes tricky process of making new friends. This full colour, high quality, hardcover picture book is filled with whimsical watercolour illustrations and a charming story written in enchanting rhyme. $5 from every book sold goes to Greyhound Rescue to help with costs associated with rescue, rehabilitation, and rehoming of Greyhounds. Madeline Finn does not like to read. Not books. Not magazines. Not even the menu on the ice cream van. Fortunately, Madeline meets Bonnie, a library dog. Reading aloud to Bonnie isn't so bad. When Madeline Finn gets stuck, Bonnie doesn't mind. As it turns out, it's fun to read when you're not afraid of making mistakes. Bonnie teaches Madeline Finn that it's Okay to go slow, to keep trying, and to get support from a friend. A beautiful, reassuring, story for all those struggling to read. 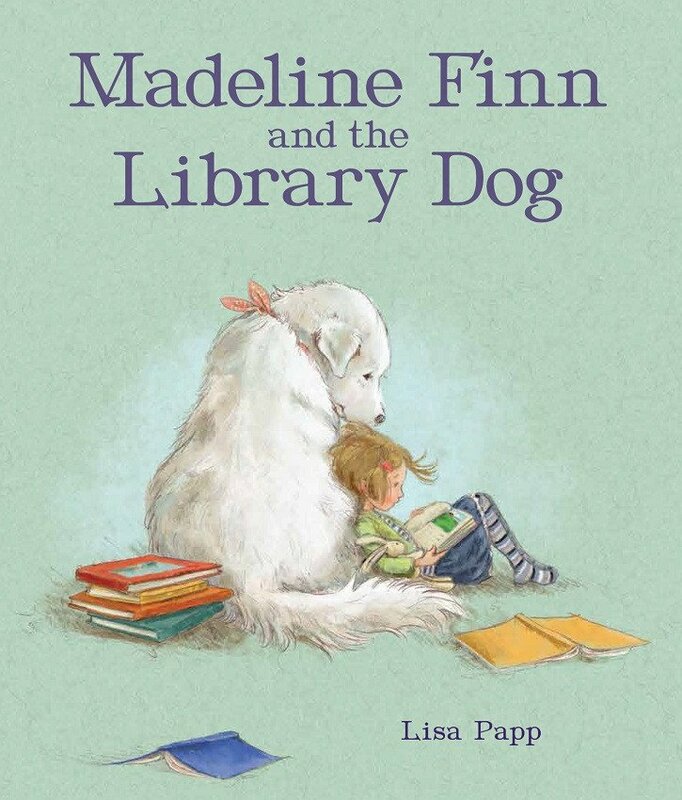 Perfect accompaniment for the 'reading dogs' programs used by many schools and libraries. Money from the sales of the book will be donated to UK-based Pets As Therapy charity. 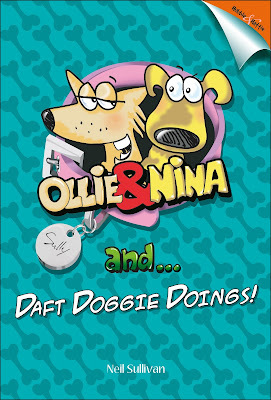 OLLIE & NINA AND… DAFT DOGGIE DOINGS! This is a book about two very silly doggies. Ollie and Nina are real dogs and just do what all real dogs do. 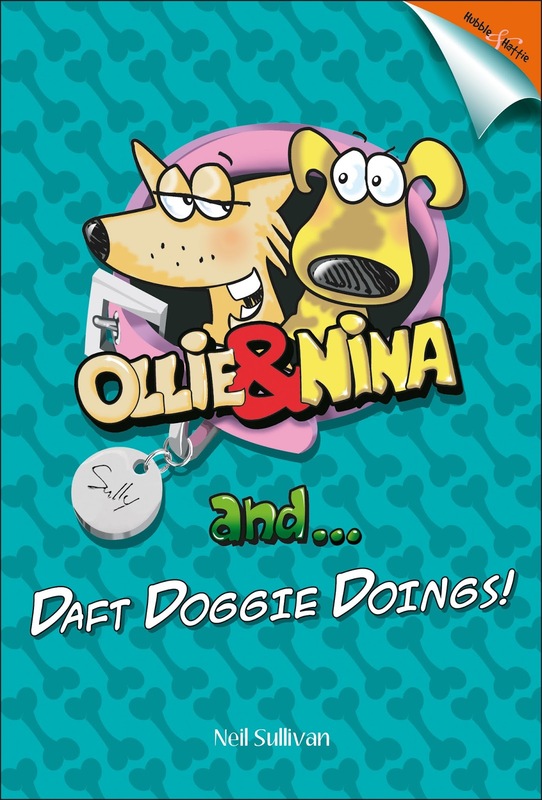 But in this little book Ollie and Nina's daft Dad has taken the liberty of recording their silly goings-on in an hilarious and insightful cartoon strip. Their stories aren't just made up dog jokes - their Dad swears that everything he has written and drawn in these delightful cartoons actually happened. Of course, he admits that he may have used a little artistic license in the telling, you understand.